Les Équipements DH makes the best machines to harvest wild blueberries. Our machines offer precision to greatly minimize the loss of blueberries. With Les Équipements D.H. inc (DH Equipment Inc.) you can expect to benefit from the quality of our mechanized harvesters distributing in Albanel and in three retailers in New Brunswick and a retailer in Nova Scotia. The best mechanized harvester on the market. 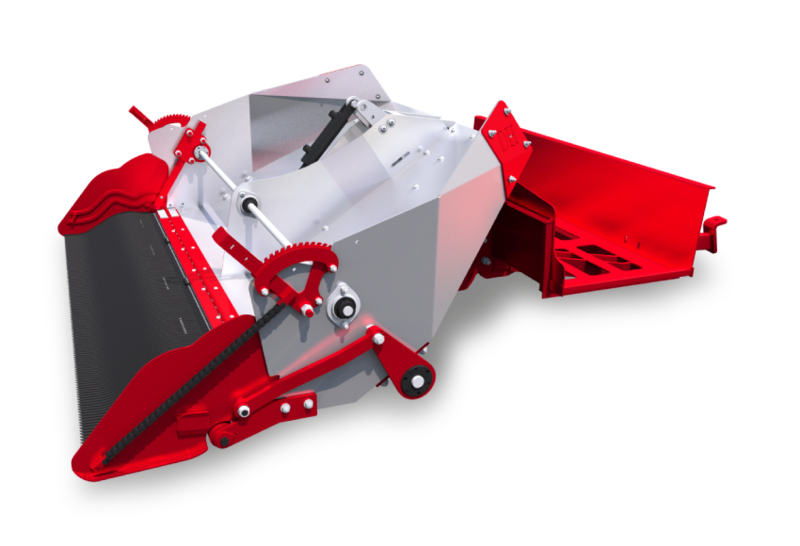 Ideal for all lowbush blueberry pickers, this harvester will give you a higher return than the average. To harvest the blue manna you deserve what's best! 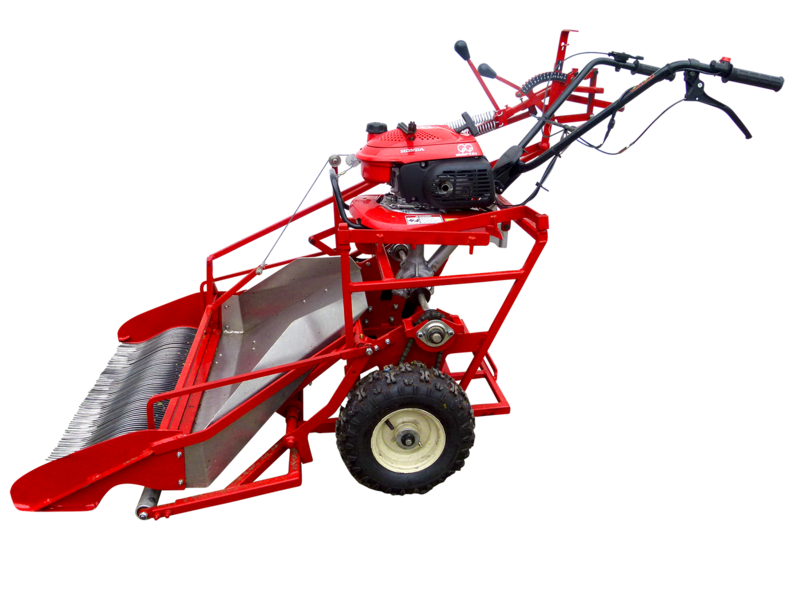 Perfect for all lowbush blueberry pickers, this harvester is efficient, fast and reliable. The pleasure of lowbush blueberry harvesting is at your fingertips! La meilleure cueilleuse mécanisée sur le marché. Idéale pour tous les cueilleurs de bleuets nains, cette cueilleuse saura vous donner un rendement supérieur à la moyenne. Récolter la manne bleue avec ce qu'il y a de mieux! Parfaite pour tous les cueilleurs de bleuets nains, cette cueilleuse est efficace, rapide et fiable. Le plaisir de récolter le bleuet nain est à votre portée! At Les Équipements DH (DH equipment), we have the experience, the technology and the know-how. Les Équipements DH all just makes the best machines to harvest wild blueberries. Our machines offer precision to greatly minimize the loss of blueberries. With Les Équipements D.H. inc (DH Equipment Inc.) you can expect to benefit from the quality of our mechanized harvesters distributing in Albanel and in three retailers in New Brunswick and a retailer in Nova Scotia. We work to design award-winning products, efficient machines allowing you to increase your return on your crops. We focus on the quality and robustness from the design phase to the manufacturing. To provide excellent customer service is a priority for us. Harvesting wild blueberries is our passion. Les Équipements D.H. allows you to benefit from the quality of its mechanized harvesters by distributing them in Albanel and in three retailers in New-Brunswick and a retailer in Nova-Scotia. that we can offer our guarantee on their installation. You have comments or questions about our products? Monday to Friday from 8:30 to 16:30 (Eastern Time).